Hate the new look. Will start looking elsewhere for my news content. Two years ago at the last design refresh Martin Belam analysed feedback and concluded that 60% was negative. I suspect this time it might be even higher. Personally, I quite like the new design – I certainly don’t hate it – so it surprises me that so many people feel so strongly. Is it just the people who dislike it that feel motivated to comment? Often where the BBC lead, many others will follow, so if we were to get “inspiration” from some of the things they’ve done, should we expect a similar reaction? 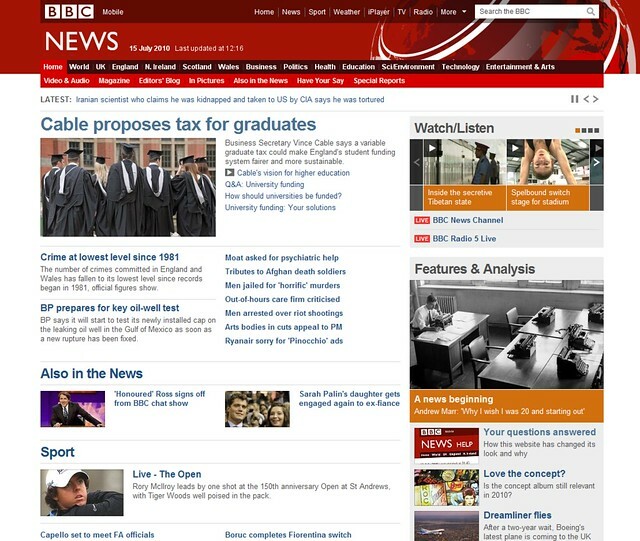 Interested in your comments about the new BBC News website!